So many exciting things happening in London this week, Design Festival being one of them! On Friday I had a chance to head to 'designjunction' that showcases more than 180 brands from different countries. Pop-up shops and installations, lots of lighting, furniture, interior design and flash factories where you can see artisans at work - everyone will find something to admire! This installation is the work of nineteen UK designers for 'A Child's Dream' charity exhibition. 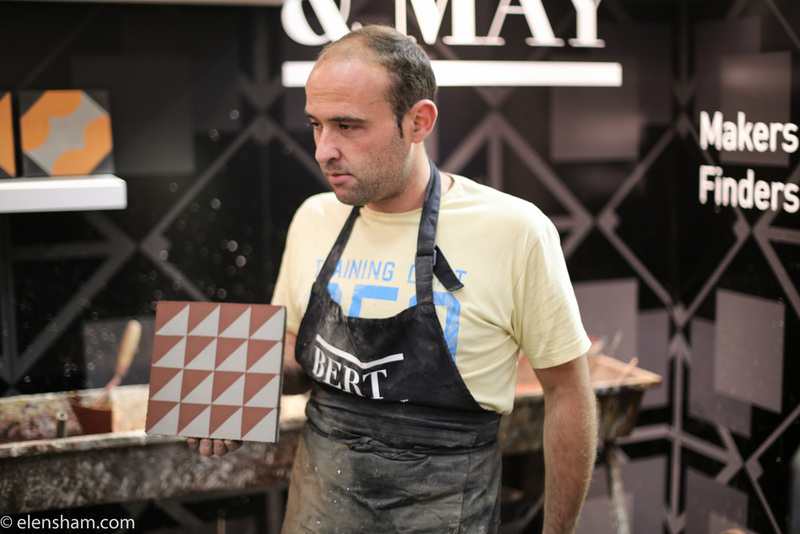 Artisans at work: handmade tiles. 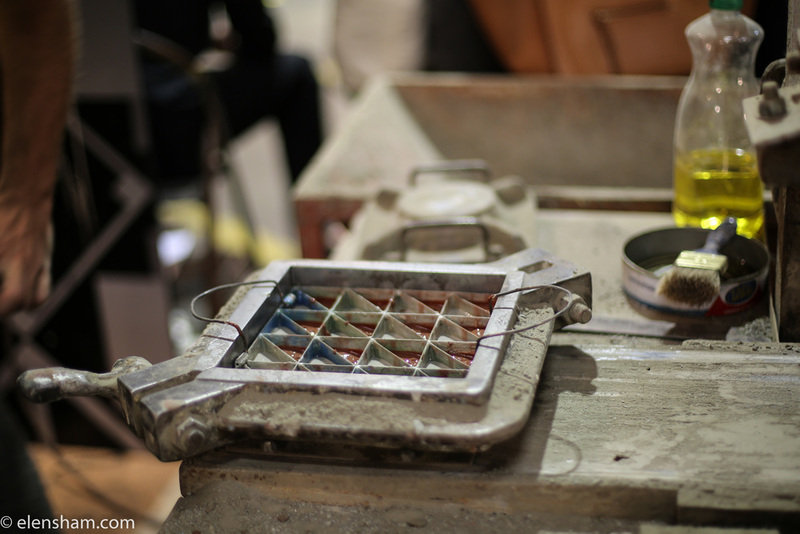 Artisans at work: glass cutting.